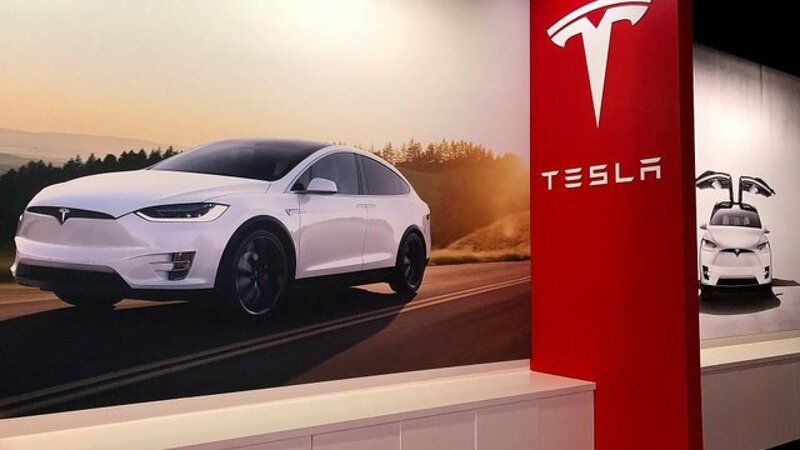 BOCA RATON, Fla. — Tesla is expected to update its Model 3 vehicles this week with a new feature that will hopefully keep pets safe and cool while the driver is running errands. Tesla owner Marshal Sklar is a fan of the upcoming software update that will include what's being called “Dog Mode,” that will hopefully keep pets safe and cool. “It is nice to know I have the luxury of leaving her in the car and put it in dog mode and she will be fine,” said Sklar. This idea started last October when someone sent a tweet to Tesla CEO Elon Musk. The person asked for a “Dog Mode” on the Tesla Model 3 where the music plays and the AC is on, with a display screen saying "I'm find my owner will be right back?" He didn't go into detail about the new technology but posted on social media that “Dog Mode” would be out this week. "How far will this go? That becomes part of our question,” asked cyber security expert Ian Marlow. He says these updates in technology could promote other car distributors to create similar features. “Is it now going to exacerbate the problem where someone says, 'My dog is fine. The car is in dog mode.' God forbid something goes wrong,” said Sklar. Marlow said while details of "Dog Mode" are limited, it is a start in using a car's technology in other ways. “It is that bridge that we are now seeing come along,” said Marlow.